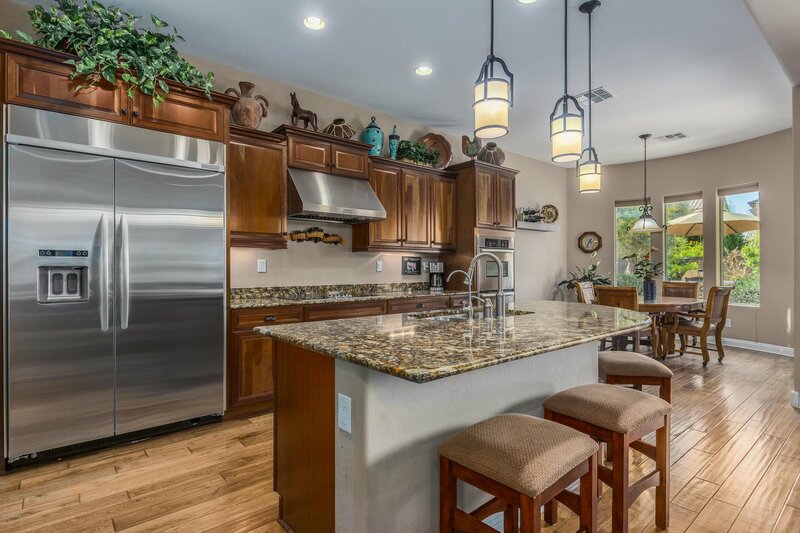 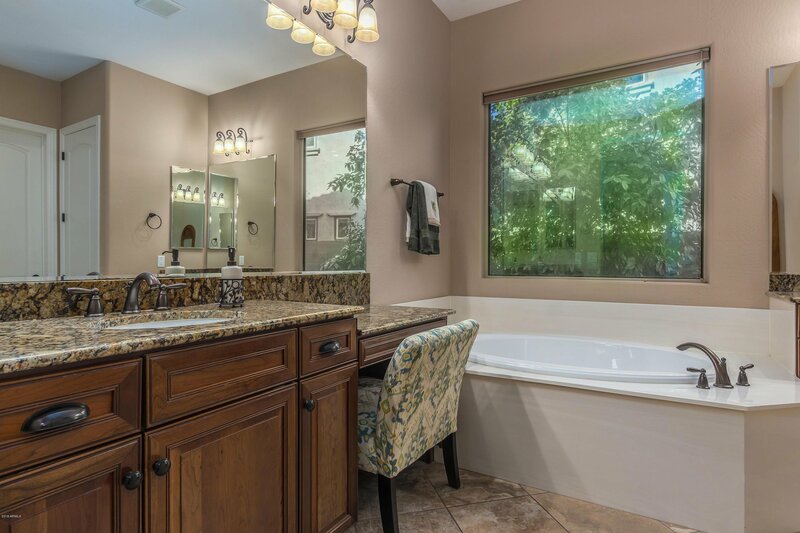 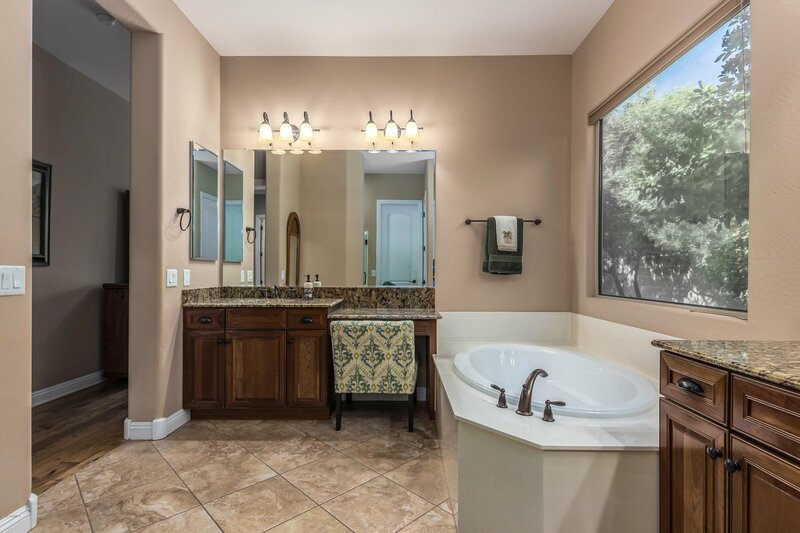 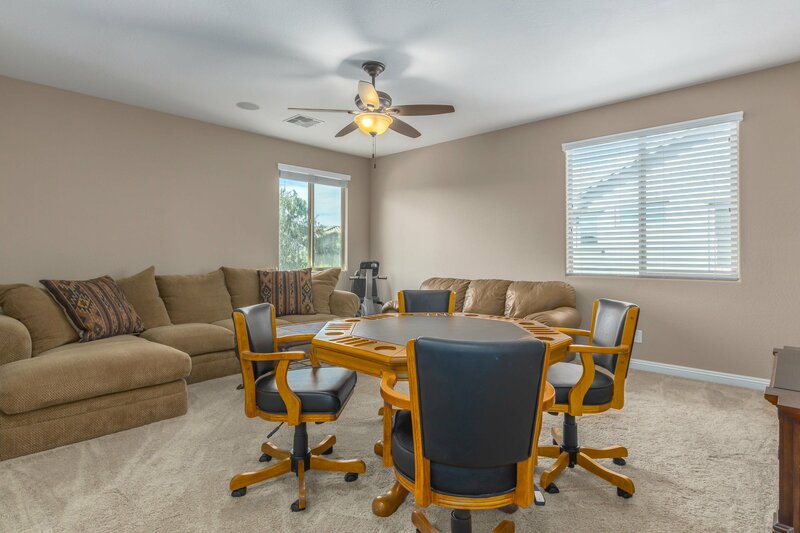 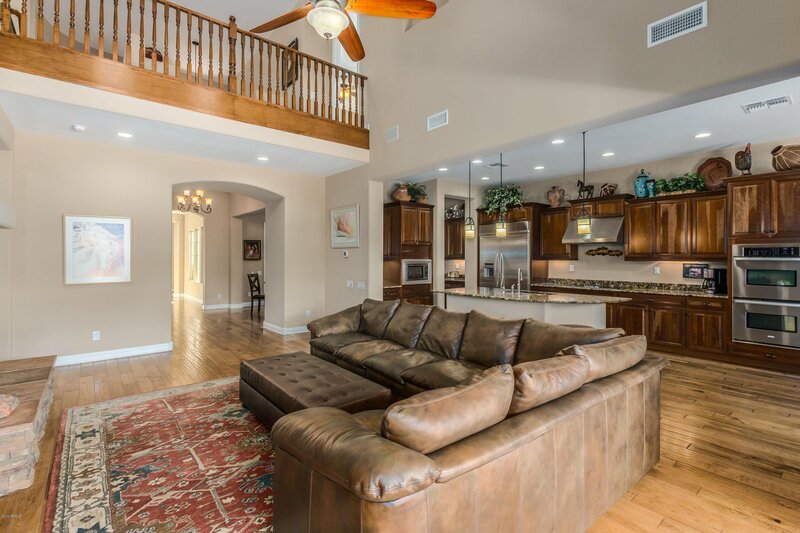 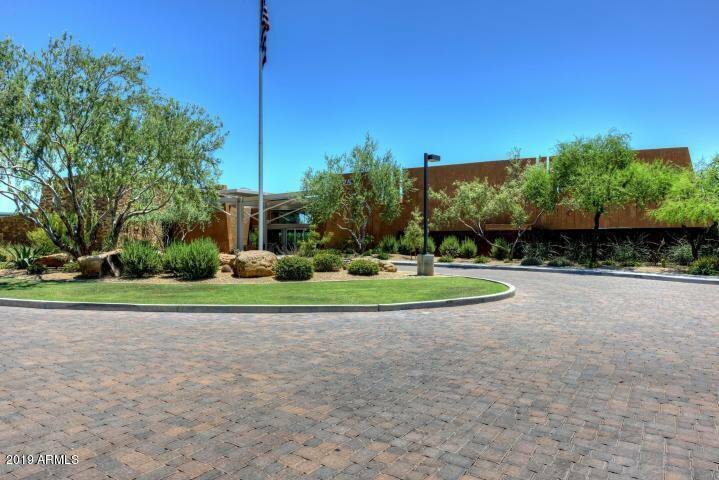 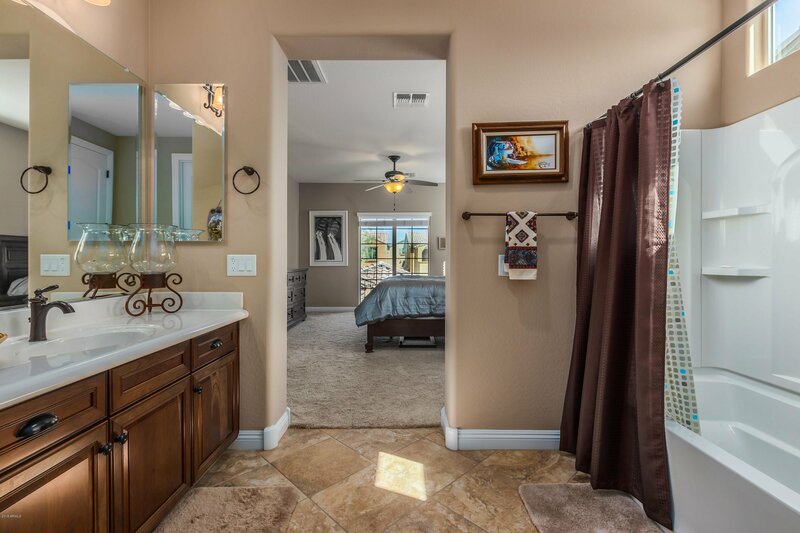 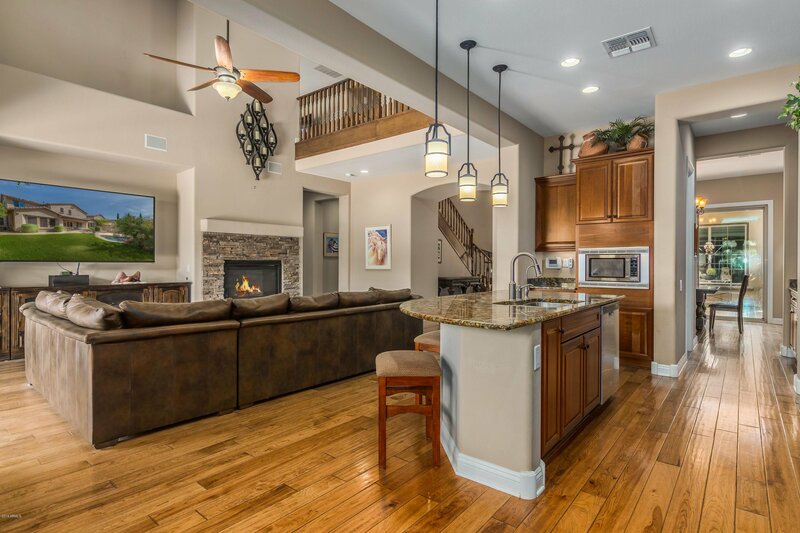 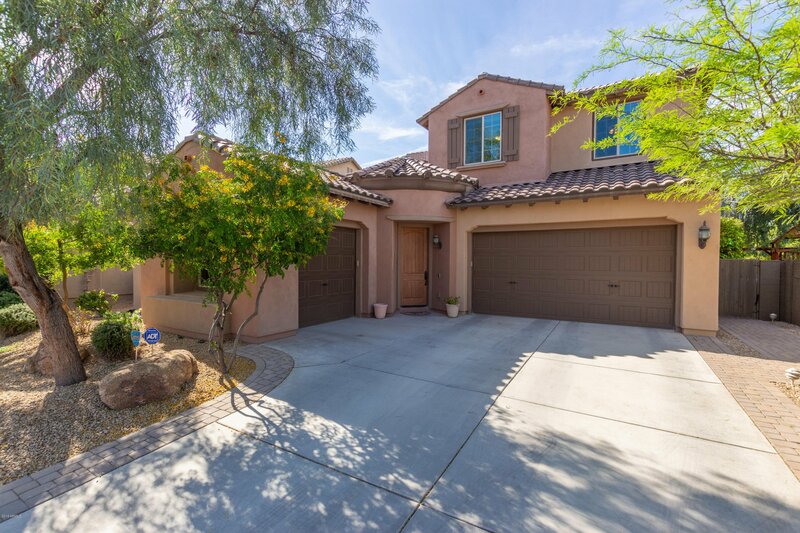 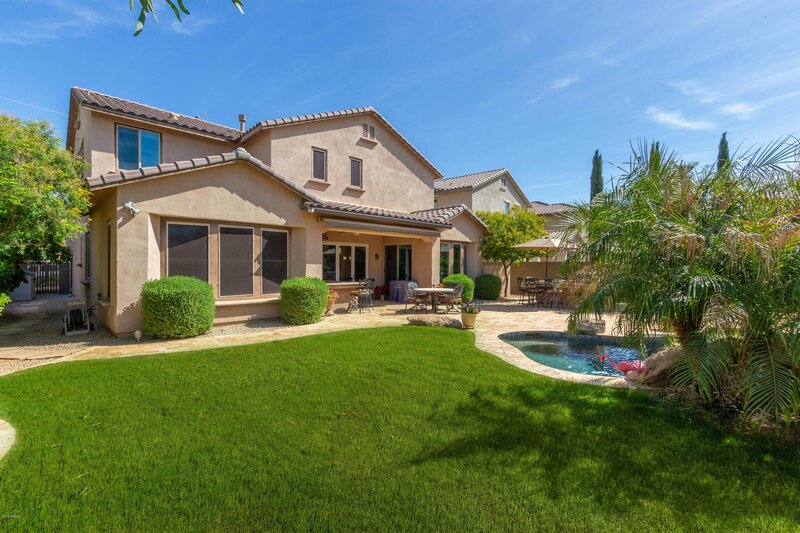 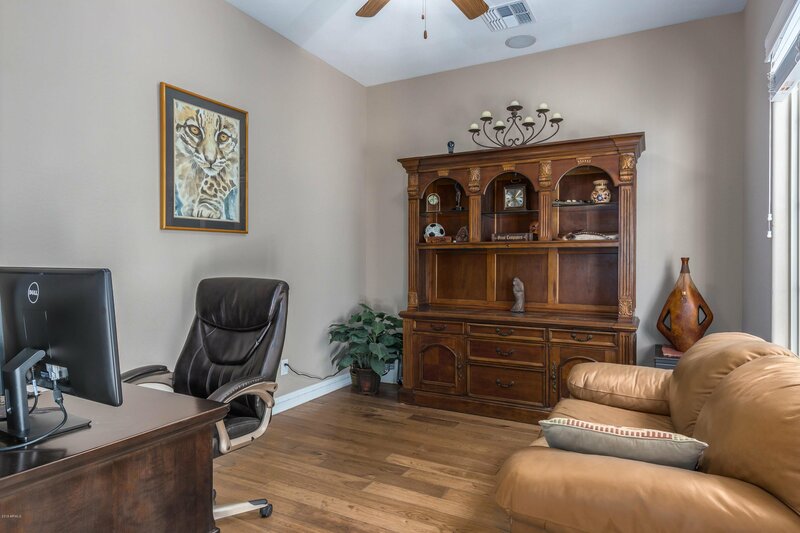 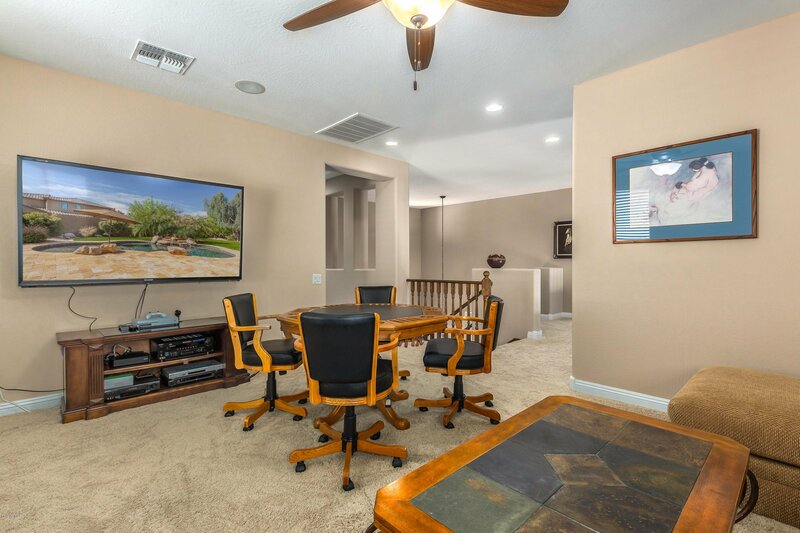 Gorgeous, lightly lived in 4 bedroom home on large, 9400 sq ft lot in Fireside at Desert Ridge is ready for entertaining & fun! 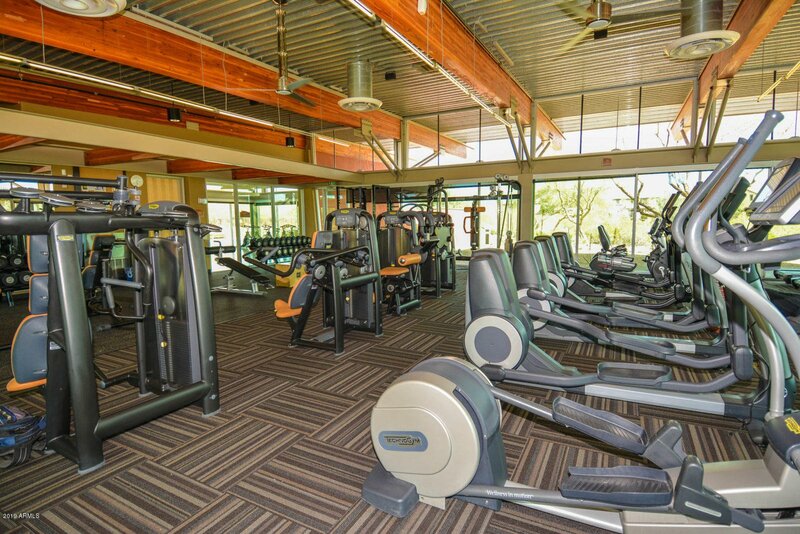 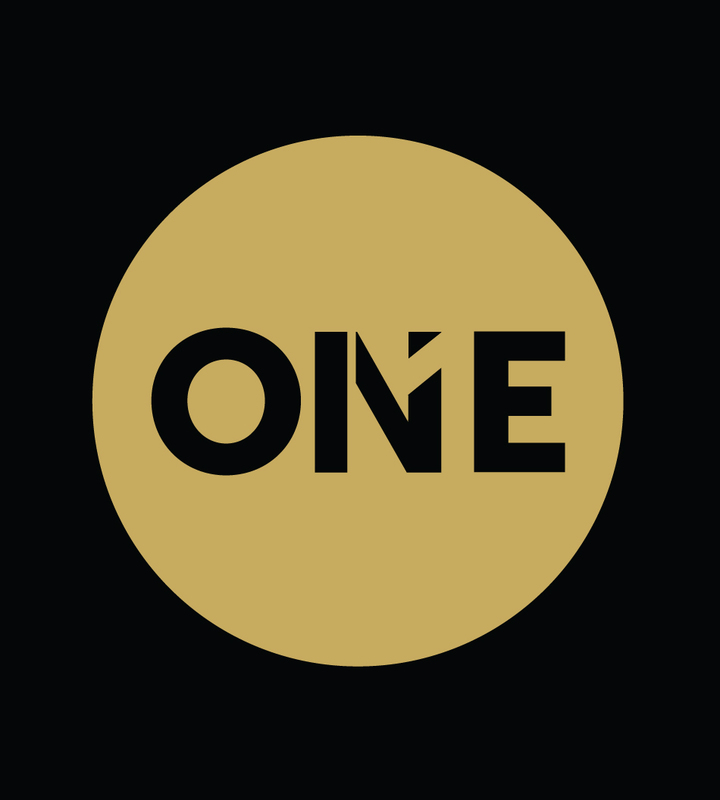 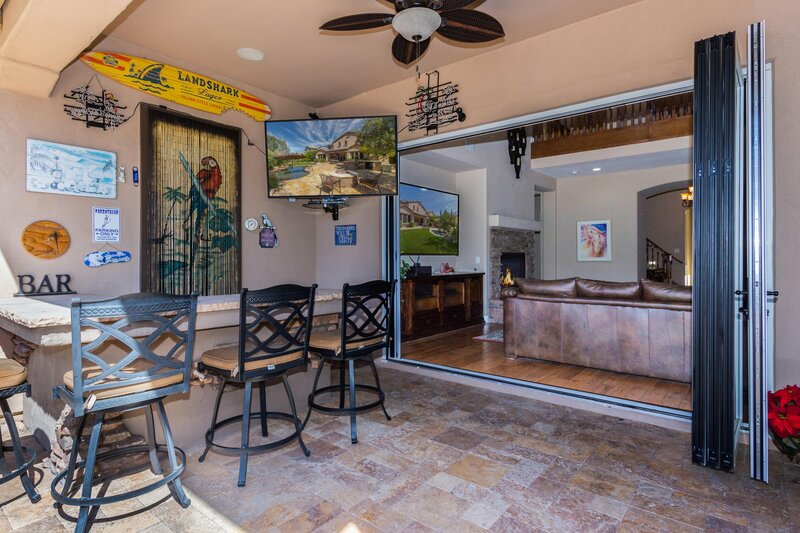 The original owners have made so many upgrades including a natural gas heated play pool, professional landscaping, natural gas fire pit, barbecue/bar with plenty of seating for family & friends. 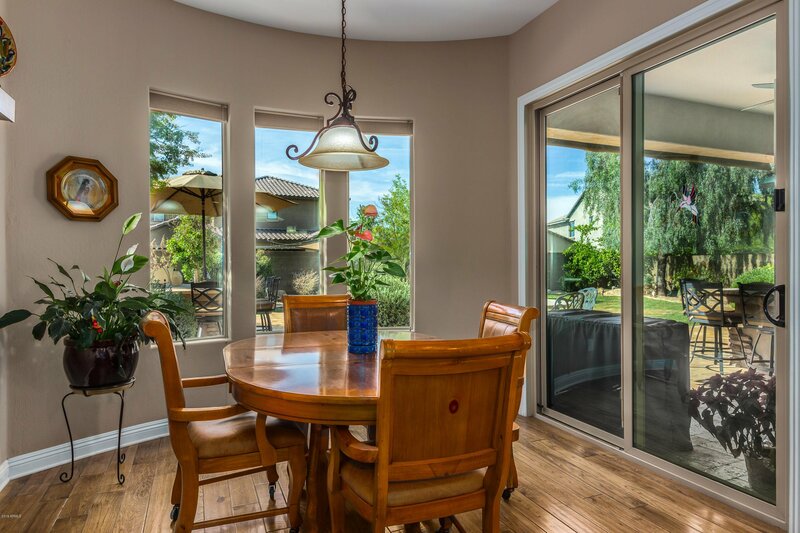 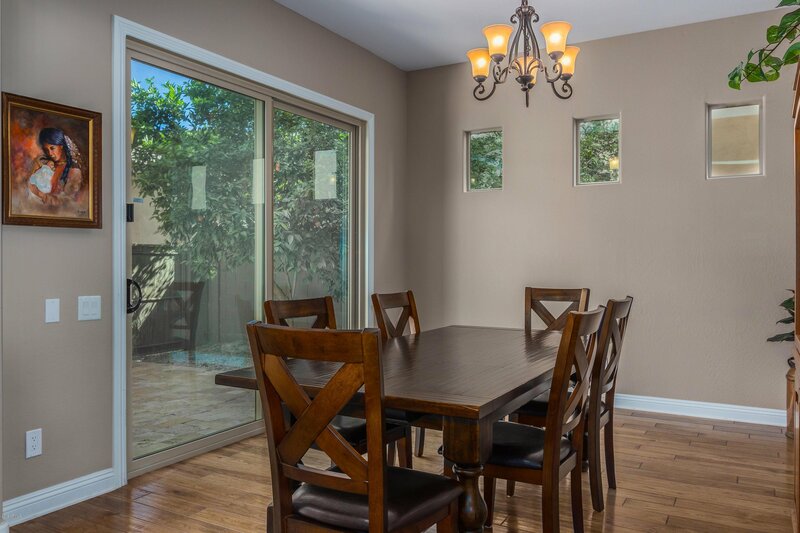 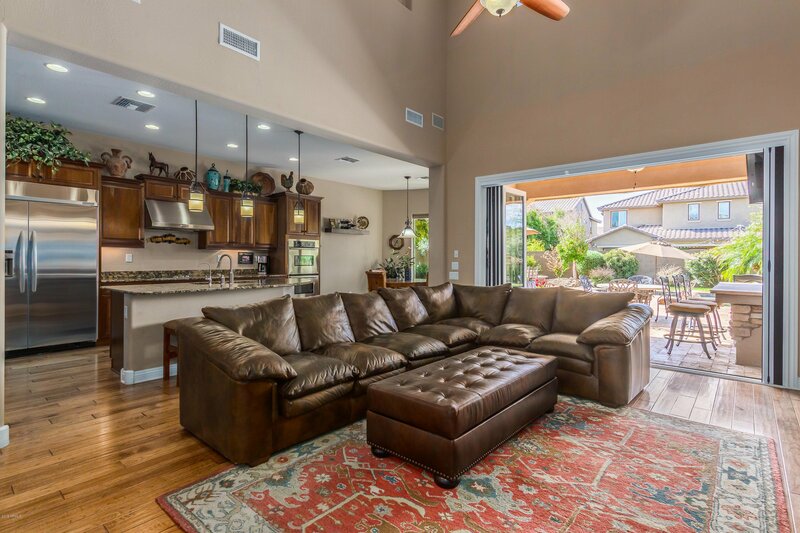 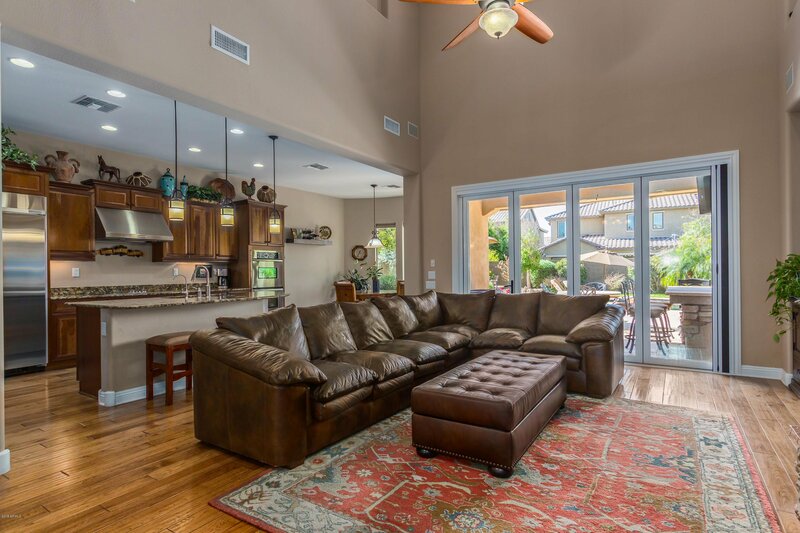 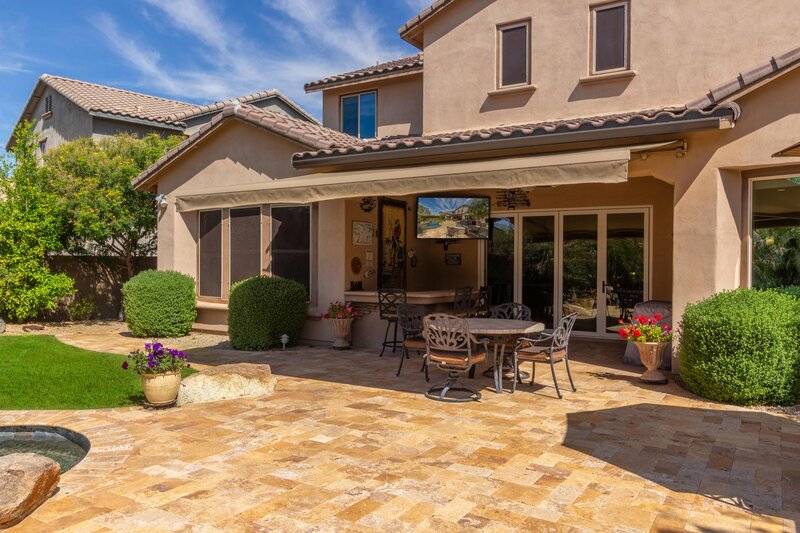 Panoramic doors in living room bring the outdoors in by opening to a covered patio with retractable awning. 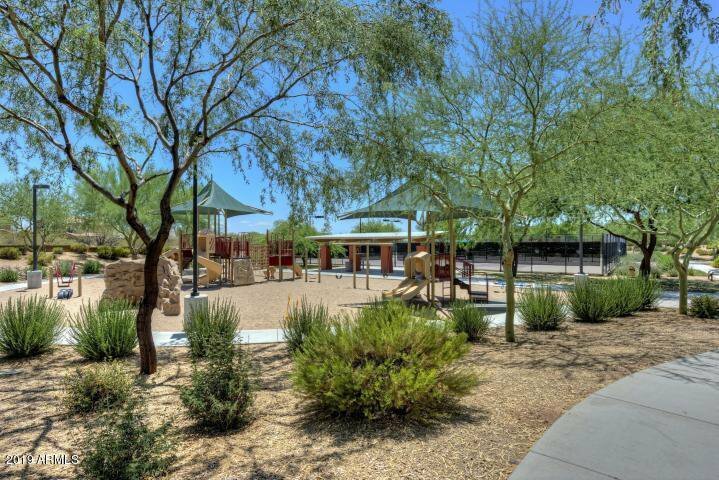 Huge backyard with lots of room to play. 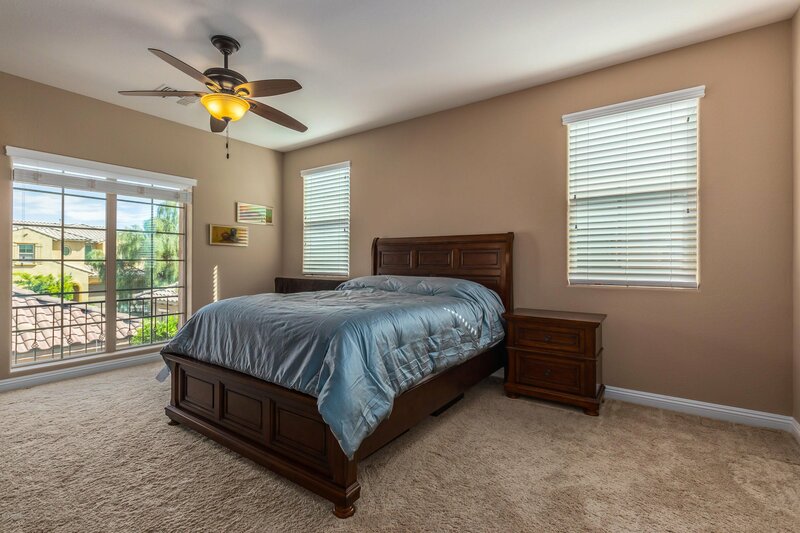 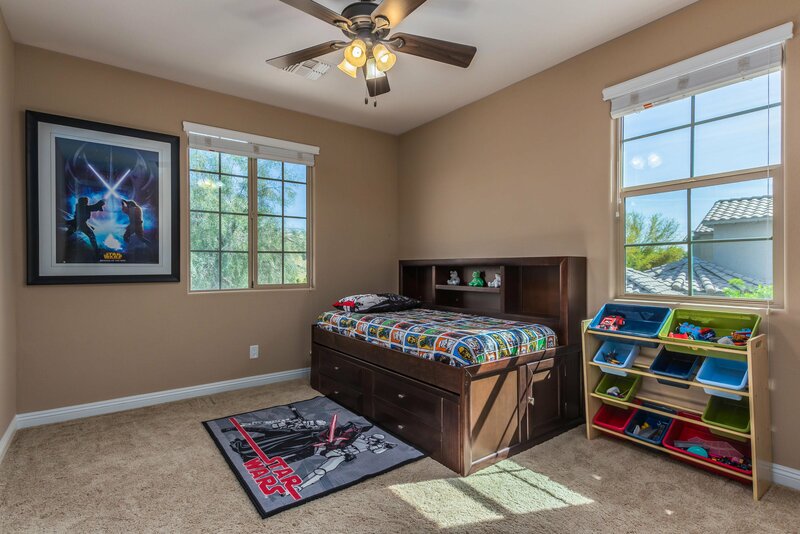 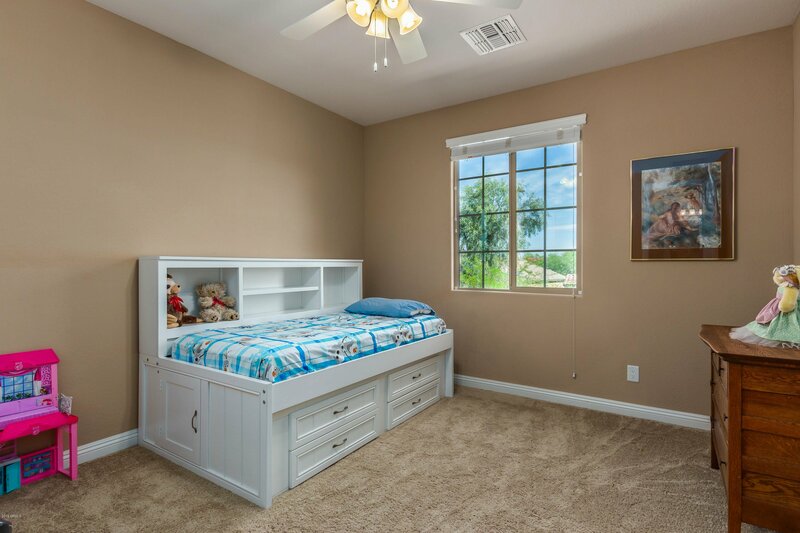 Spacious full master bedroom on first floor. 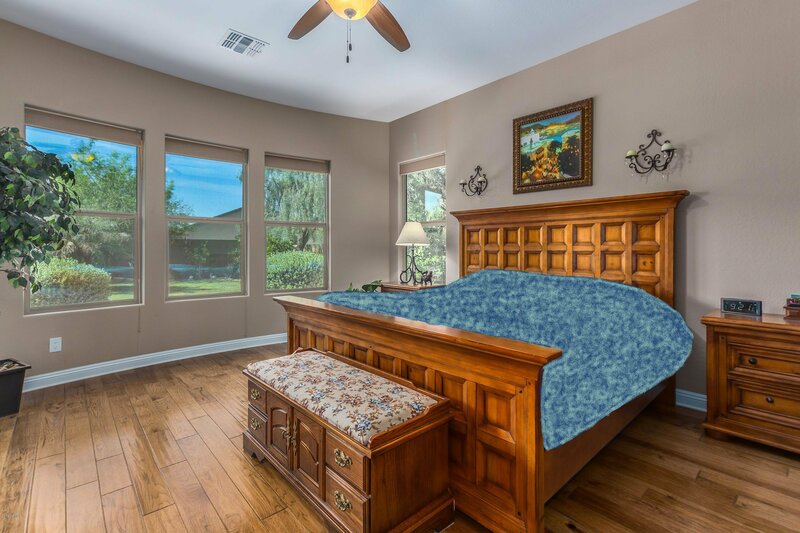 3 bedrooms upstairs including a guest suite. 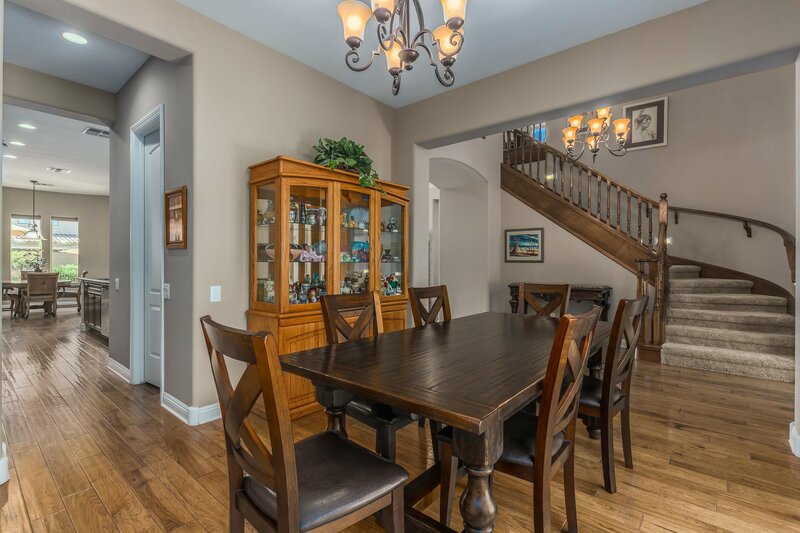 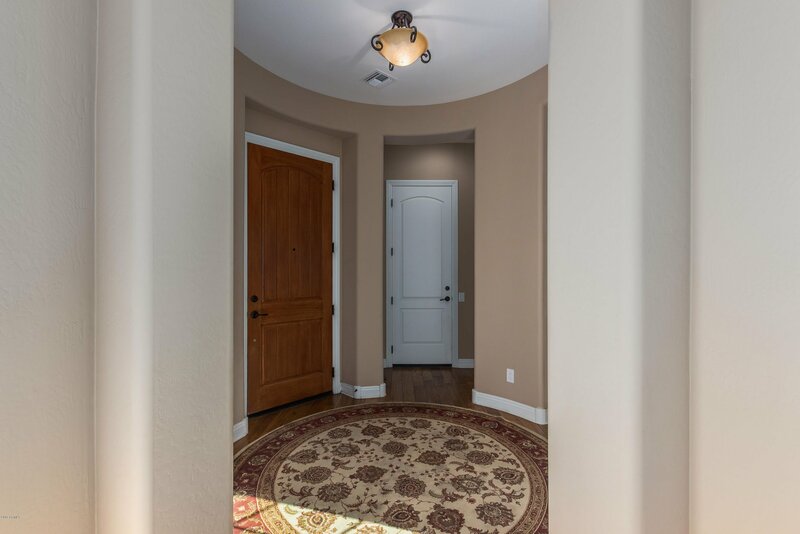 Custom, hardwood flooring downstairs. 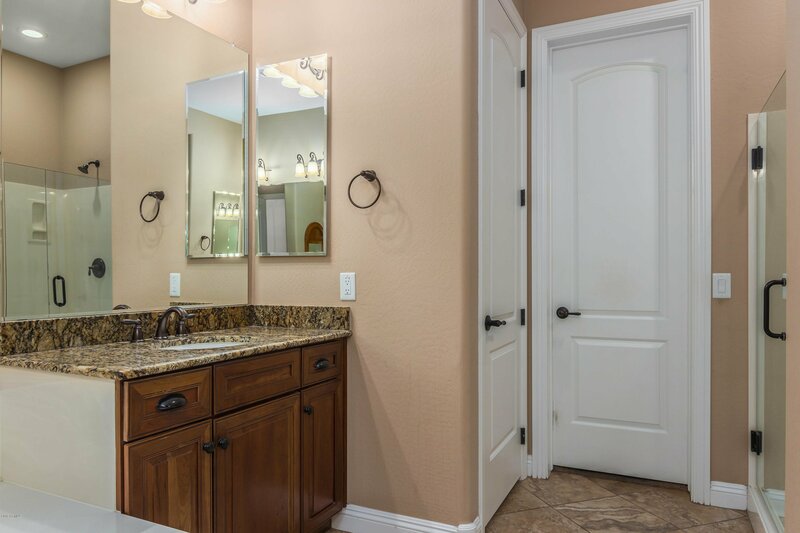 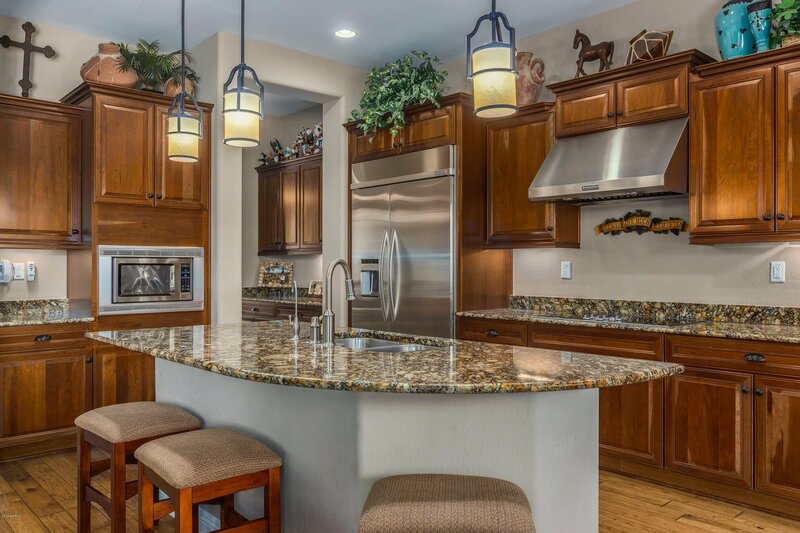 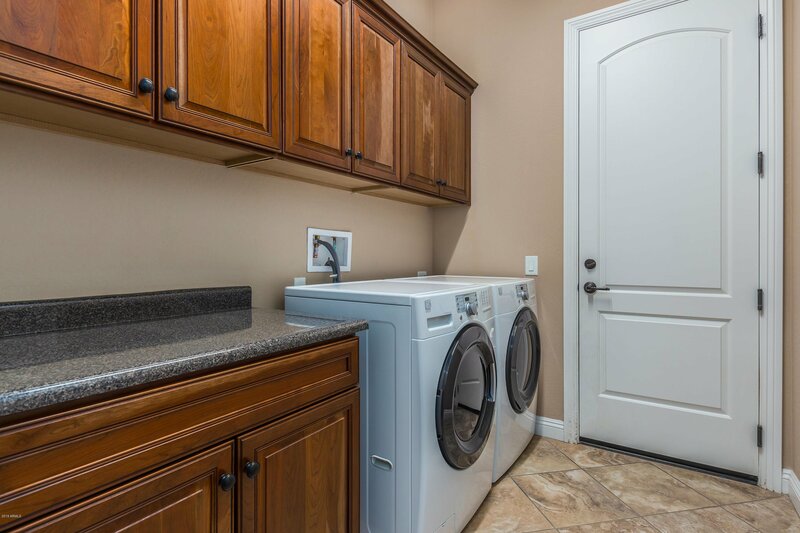 Kitchen boasts an enormous, built-in refrigerator, double ovens & granite countertops. 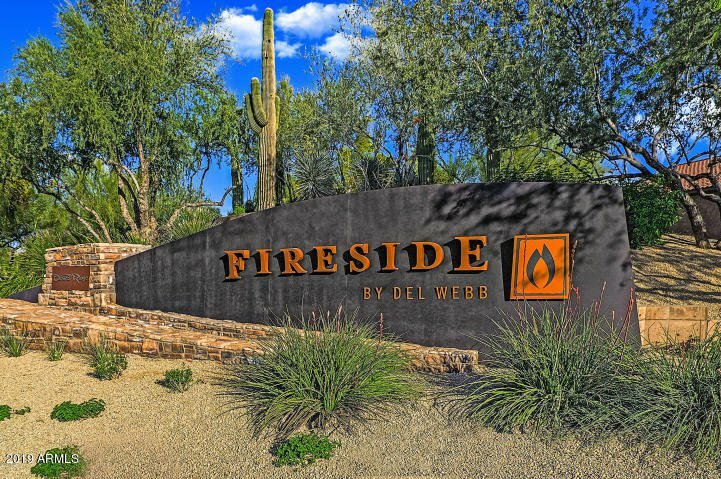 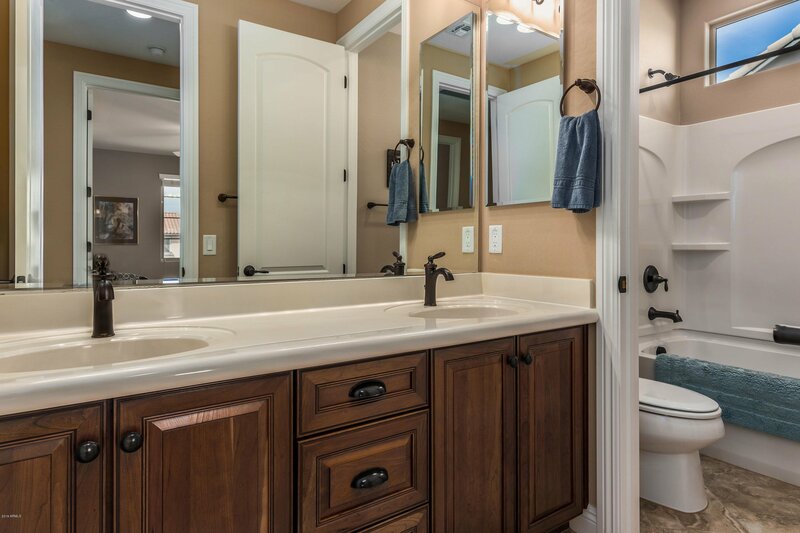 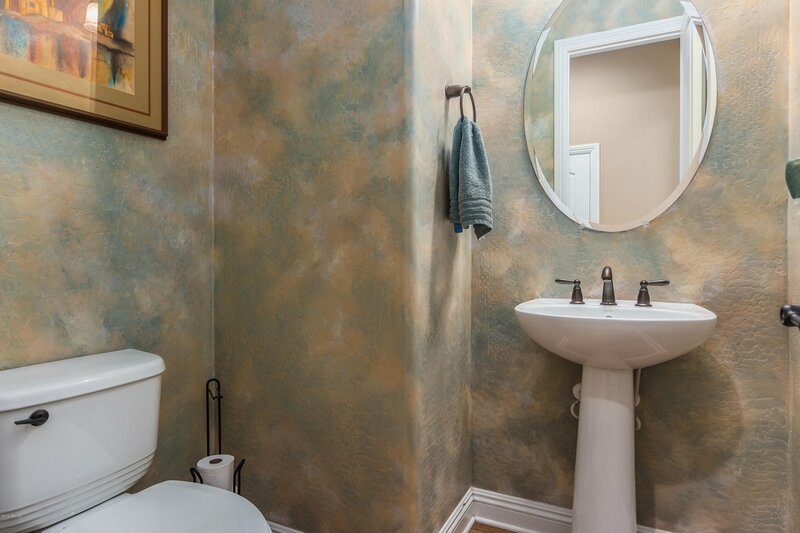 This energy efficient home is very close to A+ rated schools and Fireside's award winning clubhouse & amenities.